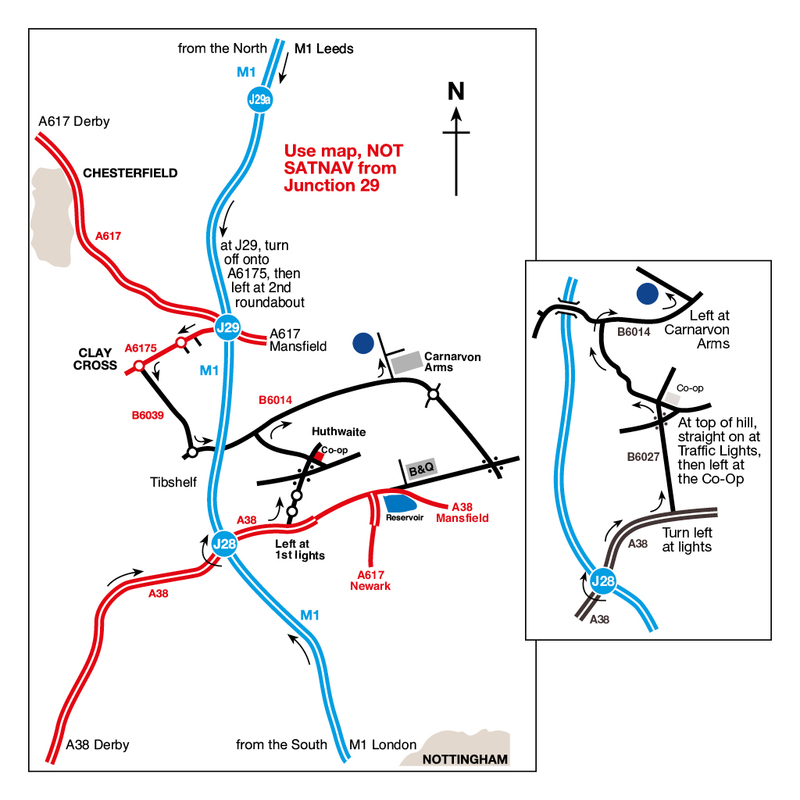 Enjoy nature walks, cycle trails and the Peak District from this site. Our award-winning Club campsite at Teversal is surrounded by gloriously varied walking country. The Silverhill Wood Country Park offers direct access to the Teversal Trails and miles of walking and cycling paths. Further afield the walking and cycling trails of the Derbyshire Dales and Peak District offer more challenges through ever changing scenery. Teversal is an established campsite. Hedges and greenery pepper the site which boasts fantastic amenities: auto sensor power showers, individual washrooms with shower, toilet and sink, parent and child facilities, a well-equipped laundry and washing up area and children’s play area. The shop is well stocked and morning papers are available. There’s even a dog/bike shower. If you can tear yourself away from the campsite, there are numerous attractions nearby. The National Trust attractions close by include; Hardwick Hall, Chatsworth House and Gardens, Bolsover Castle and Newstead Abbey, the former home of the poet Lord Byron. For endless adventures and family fun why not visit Robin Hood’s Wheelgate all action theme park and waterpark, just 15 minutes from the campsite. Watermeadows leisure pool is located in the centre of Mansfield and offers indoor family entertainment with flumes and waves aplenty. Due to licence restrictions please note that commercial tow vehicles are requested to park in the site car park. There are a range of Boardman bikes available for hire on site; a £50 deposit is required. Hire costs are from as little as £6 per hour or £15 per day. The site shop sells local produce including free-range eggs and bread, as well as newspapers and camping supplies. Farmers' markets are held at Chesterfield and Mansfield, while Gildage Farm Shop in Heath sells a variety of meats. Built between 1590 and 1597, Hardwick Hall is a stately home in rural Derbyshire, famed for its Elizabethan architecture. Created by the formidable Bess of Hardwick, the hall is surrounded by serene parkland with diverse plant-life. Walk through the rooms of Bolsover Castle which was designed as a lavish castle to entertain and impress its aristocratic guests. For the first time in over 250 years, you can scale the walls of the castle and wander round the recently restored wall walk. Famed for being the home of iconic romantic poet, Lord Byron, between 1808 and 1814, Newstead Abbey is a stately home and former Augustinian priory. Explore Byron’s personal items, including his furniture, letters, manuscripts and portraits. Ride the alpine style cable car and enjoy spectacular views of Derwent Valley and the surrounding Peak District.